Looking to work in one of top 10 countryside locations in the UK? (2018 Sunday Times list). 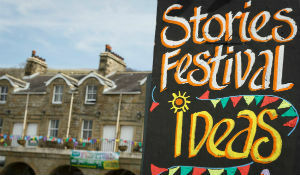 Settle Stories, a thriving arts charity in the idyllic Yorkshire Dales market town of Settle, is looking to recruit an energetic Event Management Intern aged between 18-35. Settle Stories mission is to change your world through story. We collaborate with communities and artists to create transformative experiences that ignite curiosity and reimagine storytelling. 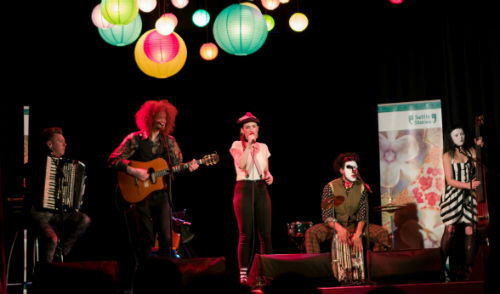 We do this through year-round events including a Learning Programme and our flagship biannual festival. 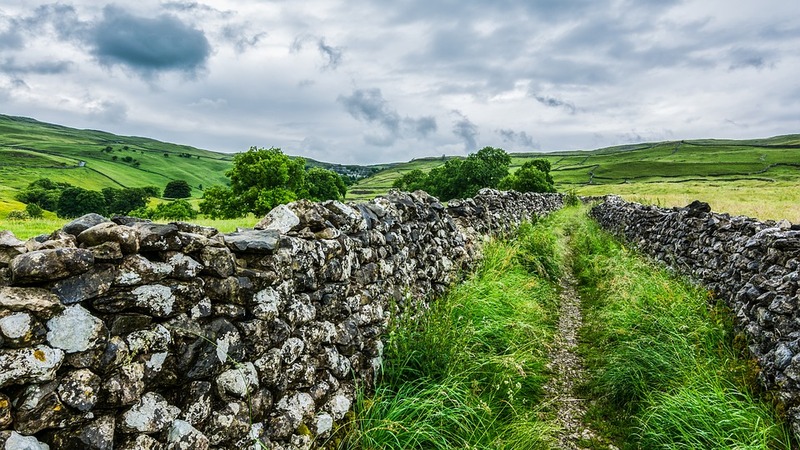 This internship will give you the opportunity to gain experience across working across different areas of the organisations, working towards the Settle Stories Festival, supporting Learning Programme activity and working towards event managing your own event as part of our year round programme. If you can see yourself living and working in this unique location, are seeking an opportunity to push your boundaries, develop your skills, and want to make a real difference through your work, then this role is for you. This opportunity is available thanks to funding from The Great Place Lakes & Dales initiative. Please note that regrettably The Joinery is not wheelchair accessible. 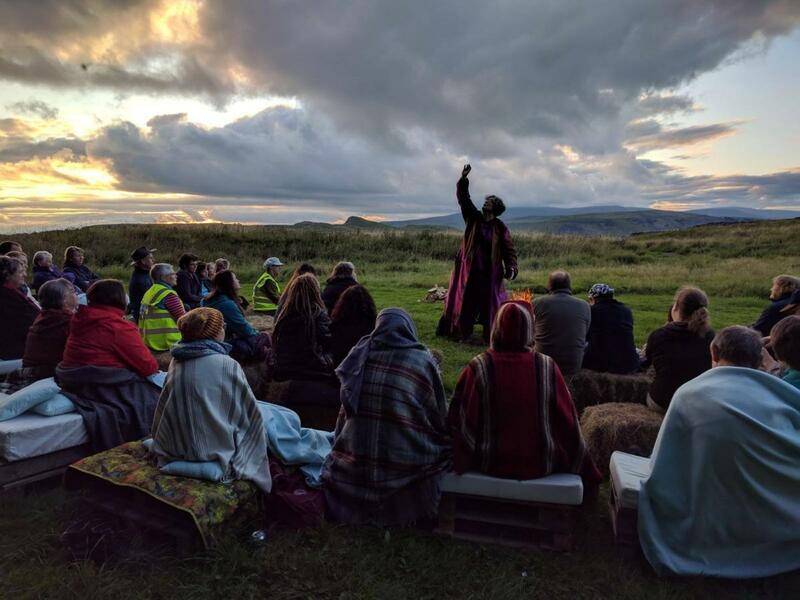 Send your CV and cover letter explaining your experience and why this opportunity would benefit you to Charles Tyrer, Executive Director at jobs@settlestories.org.uk by May 15th 2019.